Labor Day weekend’s already here! How crazy is that?! It’s the perfect time for the boat, and then maybe some fun looking at classic cars. After a day on the water, you might be looking at spending some time at Coeur d’Alene’s Silverwood Theme Park to top off your Labor Day holiday. Well, if that’s the case, than you’re in for another treat. This weekend, September 5th and 6th, Silverwood’s hosting its 13th Annual Coaster Classic Car Show. 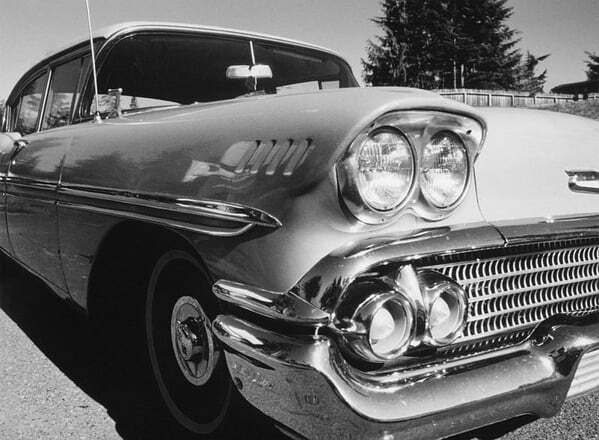 We’re talking classic cars from across the Northwest that’ll fulfill your enjoyment of classy and fast while also giving you a bit of history. This is one of the largest Classic car shows in the Inland Northwest. And, if you’re already paying for admission to Silverwood, you get to see the cars for no extra cost. For a taste of what the show has to offer, check out this quick video from one of the shows in the past.